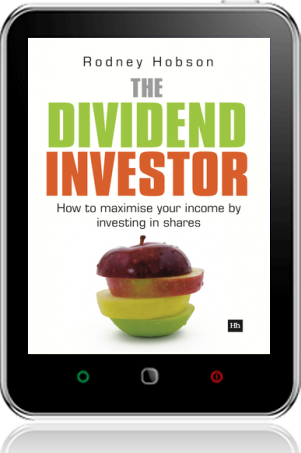 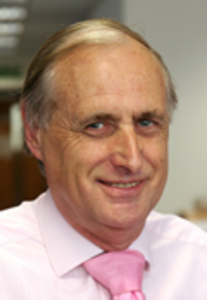 - How is the size of dividend decided? 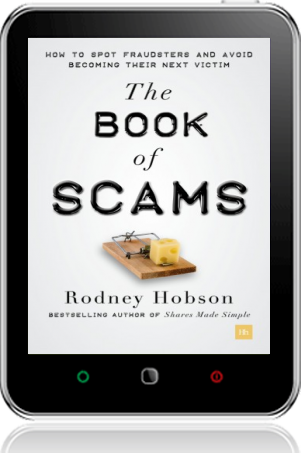 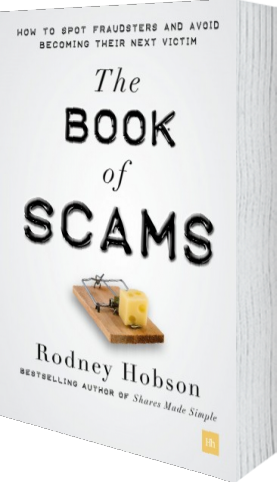 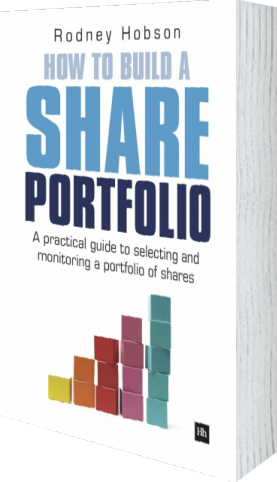 Rodney Hobson, author of bestseller Shares Made Simple, is back with a brand new book designed to help you build a balanced share portfolio that provides dividend income, whether you're just starting out or ready to retire. 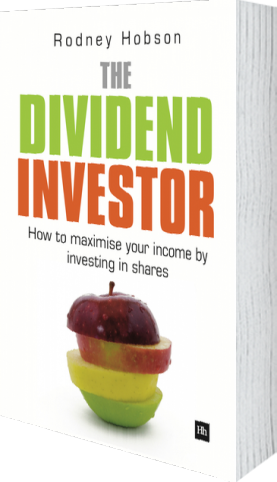 added income through reliable shares with healthy dividends. 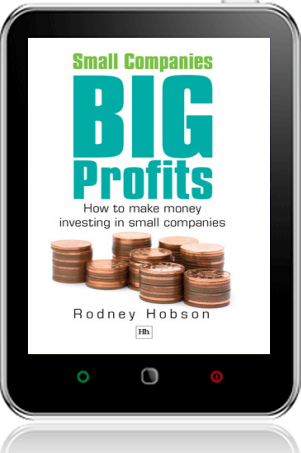 Topics made simple with Hobson's classic style include: ratios, yield, dividend cover, the dividend payout ratio, total return, cash flow, burn rate, gearing or leverage, interest cover, earnings per share and the price/earnings ratio. 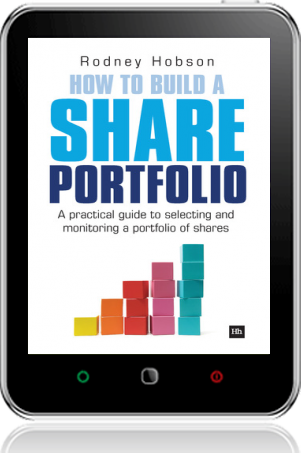 Plus the advantages and disadvantages of shareholder perks. 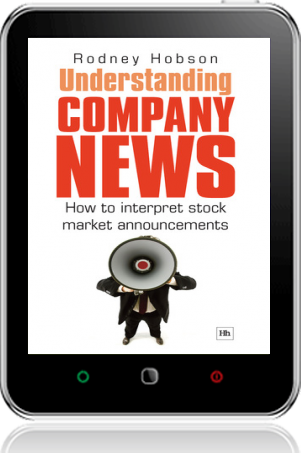 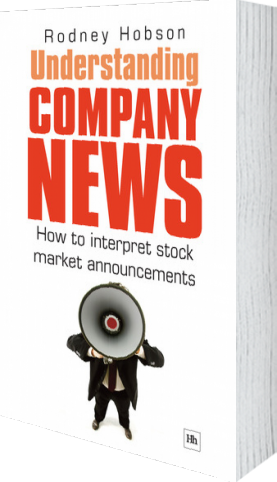 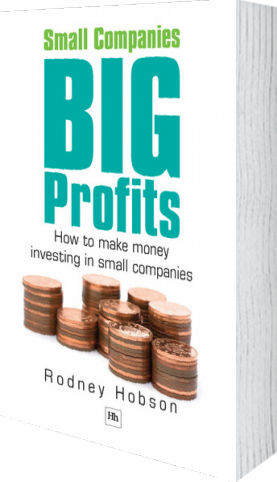 If you're looking to make the most from your investments, then this book is for you.